I just read this article and thought you might want to give it a read, too. It\'s called The best tacos in all 50 states and you can find it here https://www.orbitz.com/blog/2018/10/the-best-tacos-in-all-50-states/. 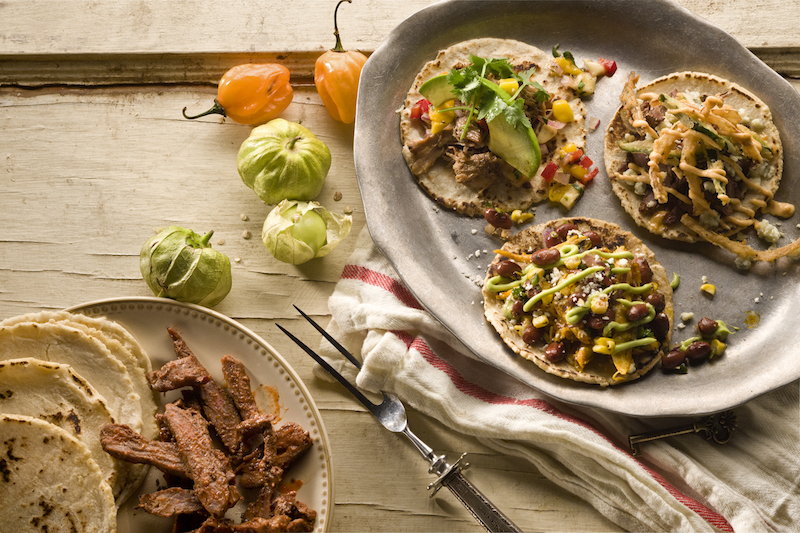 Tacos are hot right now, and we’re not just talking about their sizzling beef, pork, shrimp, fish and other fillings. 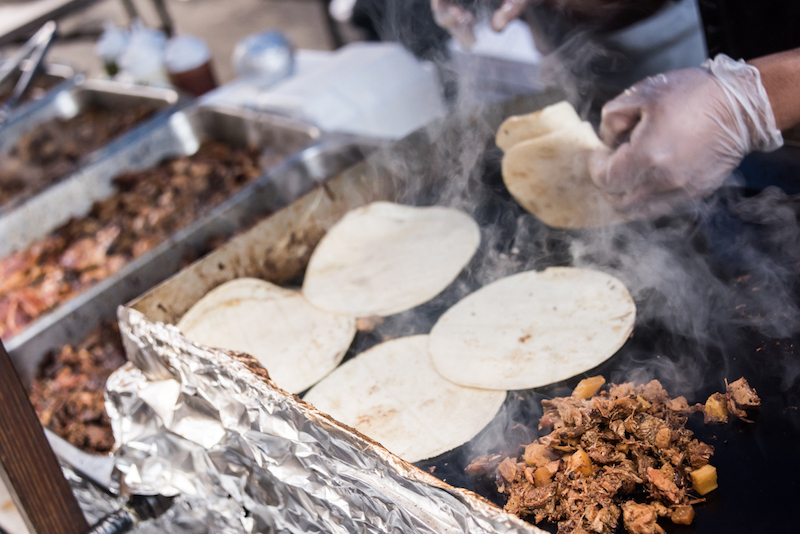 It seems anyone who’s serious about food these days has an opinion or two about the best al pastor, the best carnitas or even the best veggie taco. We’ve sourced our network of experts and rounded up a comprehensive state-by-state list of the best tacos out there and where to get them. Did we miss one of your favorite spots? Let us know in the comments so we can taco-bout it. 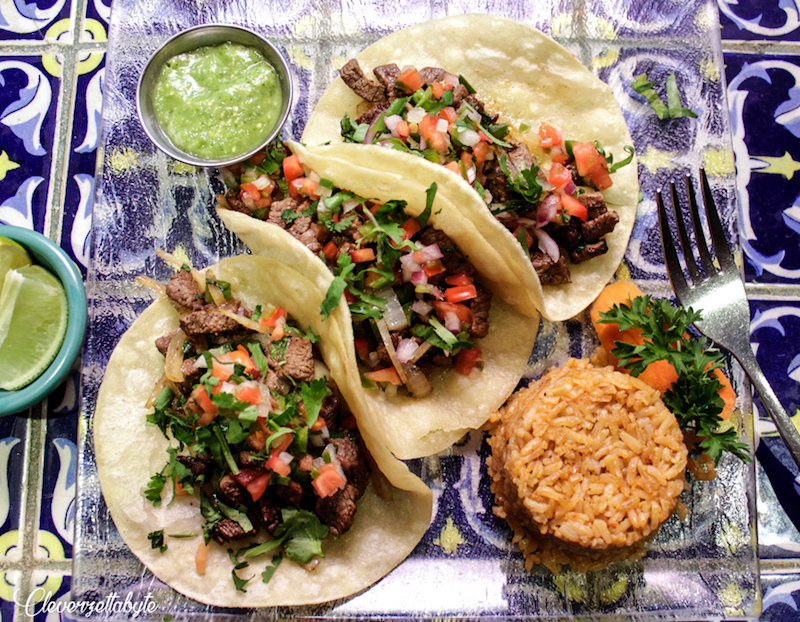 Put the South in your mouth with a visit to Babalu Tapas and Tacos in Birmingham. The eatery has nine locations throughout the Southeast, but when you’re in ‘bama, you’ve gotta order the citrus-glazed carnitas taco. Salsa roja and pickled red onions add tang, while the roasted peanut slaw could be considered a nod to Alabama peanut pioneer George Washington Carver. The Frontier State isn’t exactly known for its south-of-the-border cuisine, but when you consider fish tacos, things starts to make sense. Food doesn’t get much fresher than the locally caught halibut taco at Railway Cantina in Seward. Topped with cheese, black beans, lettuce and salsa, and nestled inside a corn tortilla, it’s the perfect antidote to a blustery Alaska day. Eating at Taco Guild in Phoenix is a religious experience—and not just because the restaurant is housed inside a former church built in 1893, featuring stained glass windows and a still-intact vaulted ceiling. The menu splits the faithful into two denominations: Old World and New World. On the New World side of the menu, you’ll find tempting taco offerings like chipotle cherry steak and peking duck. But if you’re looking for a classic with a twist, the coffee-braised beef taco with caramelized onion, mango-jicama relish and cotija cheese from the Old World side is a godsend. If you could fold the entire state into a tortilla, you’d get the pickle-fried chicken tacos from Heights Taco & Tamale Co. in Little Rock. Buttermilk “pickle-fried” chicken, red pepper chow-chow, tomatoes and habanero ranch tucked inside house-made flour tortillas prove that Southern Mexican fusion is one cliche worth digging into. No other state obsesses over tacos quite like California (sorry, Texas), but how to choose just one? Angelenos dig Guisados and HomeState, San Franciscans love La Taqueria, and then there’s hyped joints like La Super-Rica in Santa Barbara and Bakersfield’s Nuestro Mexico. But our fave is Central Coast gem Ruddell’s Steakhouse in Cayucos. A teensy shack just steps from the ocean, Ruddell’s smokes its meat to perfection and serves up arguably the best fish tacos outside Hawaii. 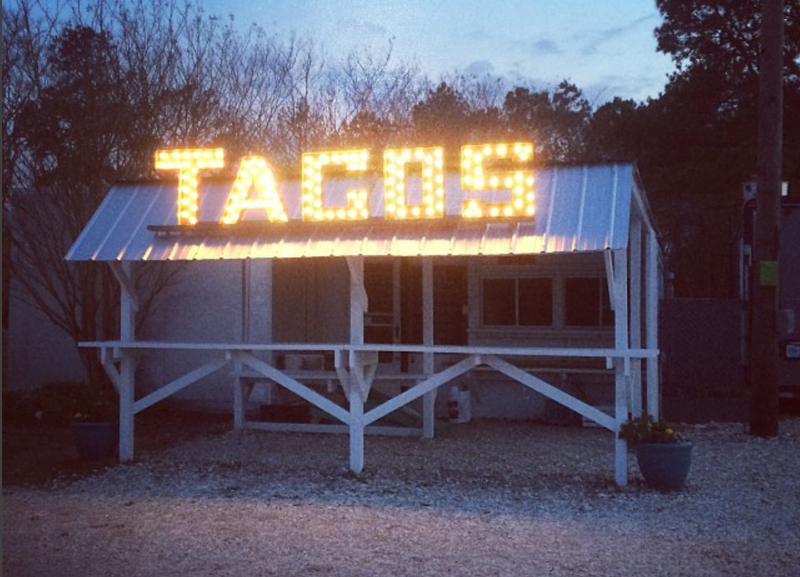 Sadly, owner Jim Ruddell died in February; we’re glad his namesake taco stand lives on. Guests are as likely to visit Tacos Mexico in East Norwalk for mahi mahi topped with red cabbage jalapeño slaw and spicy mango habanero salsa or a charbroiled, dried chile-rubbed New York strip as they are for traditional tacos, but when it comes to the latter it’s all about the basics. Think slow-cooked, steamed beef tacos topped with cilantro, onions and spicy tomatillo salsa. It doesn’t hurt that this eatery is about 8 feet from the East Norwalk train station. The name Tacos Tequila Whiskey gets straight to the point, and its street-style tacos will go straight to the top of your list. What started as a food truck is now a hip sit-down eatery with three Denver-area locations and a fourth in Phoenix. Taco fillings abound, from shrimp tempura to beef tongue to beer-braised short ribs. But the selection of vegetarian and even vegan options are standouts. The queso a la plancha taco—caramelized cotija cheese, sliced avocado, tangy lime and roasted tomatillo salsa tucked inside a corn tortilla—will have even carnivores asking for más. Restaurante Mi Laurita isn’t much to look at—small dining room, foam plates—but what this Georgetown hole in the wall lacks in style, it makes up for in substance. Try the beef tongue tacos with corn tortillas for melt-in-your-mouth flavor that helps explain why one of Delaware’s nicknames is Small Wonder. If you were to map out a taco trail across the Sunshine State, there would be a cluster of stops in Wimauma. This agricultural community just south of Tampa attracts farm workers from south of the border who won’t be seduced by imposter gringo tacos. The town’s density of legit Mexican restaurants make it hard to choose just one, but we’re going with Ana’s Mexican Restaurant. The homey atmosphere, reasonable prices, friendly service and fresh ingredients make this cash only hole-in-the-wall a solid bet for authentic Mexican fare. Nosh on housemade chips and salsa while you wait for your tacos; you can’t go wrong with the flavorful carne asada. At the Original El Taco in Atlanta‘s walkable VaHi neighborhood, you’ll go gaga for the fried chicken (grilled corn, chili mayo, cotija cheese, cilantro) or fried fish (caper mayo, pickled chiles) tacos. But it’s the ever-changing chalkboard specials that’ll really wow you—think BLT, fried shrimp and scallops or chicken liver tacos. Do yourself a favor and just order the taco of the day. Whatever it ends up being, you’re in good hands. Say aloha to one of the best vegetarian tacos you’ll ever sink your teeth into. Thyda’s Tacos in Honolulu does impressive things with a jackfruit, offering the meaty tropical fruit a simple yet satisfying corn tortilla with onion and cilantro. 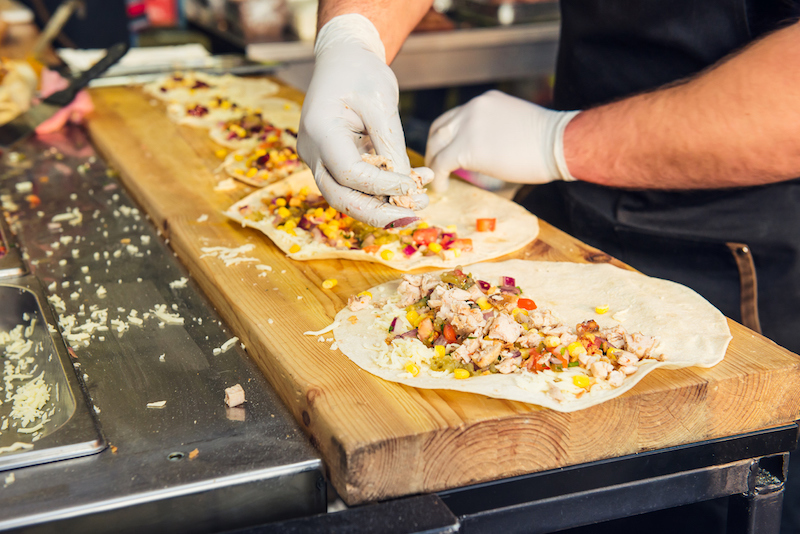 For the carnivores, this taco truck also offers a handful of meat options, all available as a taco, burrito, quesadilla, rice bowl or sandwich-style mulita. Craving carbs? 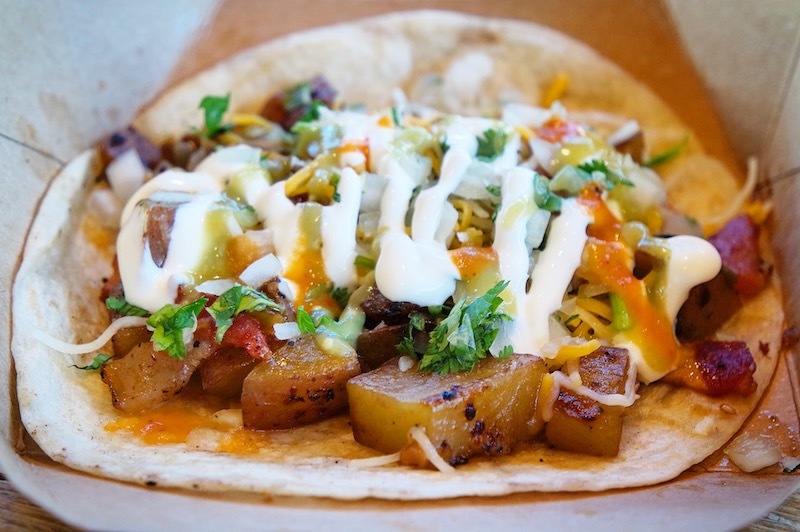 You need potatoes… wrapped in a tortilla. Calle 75 Street Tacos is your comfort food destination, featuring the Idaho potato taco—a house-made corn or flour tortilla filled with locally grown spuds, poblanos, onion, pico de gallo, cheese and crema Mexicana, sprinkled with your choice of bacon or chorizo and, if you like, an egg. With locations in downtown Boise and Meridian, inventive taco fillings from brisket to butternut squash and an elaborate cocktail menu to wash it all down, Calle 75 is the go-to taco spot. With worthy Mexican restaurants on almost every corner in Chicago—not to mention new trendy taco joints popping up daily—it’s hard to stand out in the Windy City. Enter Logan Square neighborhood staple L’Patron, which beautifully straddles the line between authentic corner joint and innovative modern flavor combos. We’re especially gaga for the carne asada, filled with grilled chunks of tender steak resting on a fresh, housemade tortilla. You want Mexican food. Your better half wants Indian. Keep the peace with a visit to Spice Box in Indianapolis. Its tandoori taco is the best of both worlds—basmati rice and garbanzo beans with your choice of chicken tikki, goat, shrimp or vegan channa wrapped in tortilla-esque roti. A hand-held meal filled with unexpected flavors? You’ll want to nama-stay awhile. Students from taco-obsessed states like California and Texas flock to La Regia Taqueria, a combination market and restaurant in Iowa City. La Regia offers taco basics like choice of meat topped with cilantro and onion on a corn tortilla as well as bolder choices like fried potato tacos topped with lettuce, cojita cheese and sour cream. We wish it were a little bit closer to the University of Iowa’s beloved ped mall, but it’s worth crossing the Iowa River for an authentic taste of Mexico smack in the middle of the Midwest. Forget Taco Tuesday. At Bichelmeyer Meats in Kansas City, the day to chow down on tacos is Saturday. This butcher shop specializes in smoked meats, sausages and award-winning barbecue, but on Saturdays they add tacos, tamales and quesadillas to the menu, stuffing their tender meats into a corn tortilla with barely enough room for the toppings. Skeptical about eating a Mexican food from a German butcher shop? Throngs of devotees lined up for steak tacos on Saturday mornings is all the proof you need. 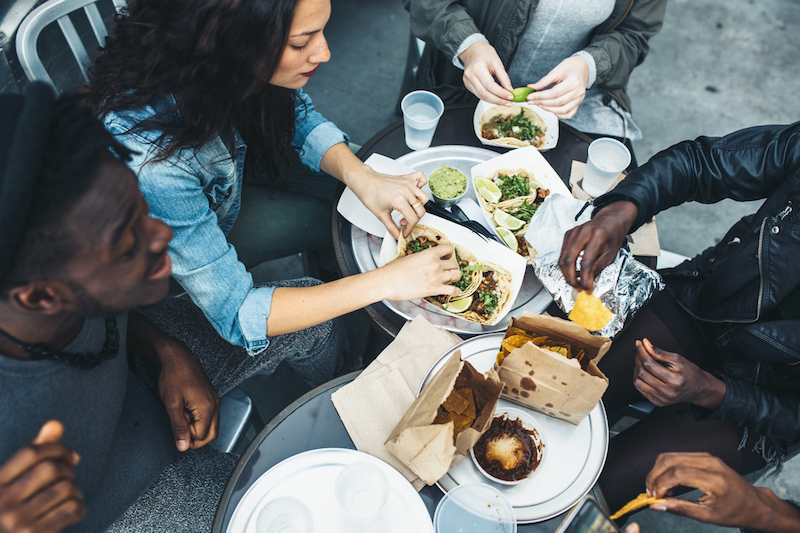 College students practically minor in cheap eats, so it’s a good sign that Local Taco, just outside the University of Kentucky in Lexington, is a go-to for hungry students on a budget. Even if your college days are decades behind you, you’ll appreciate the comfortable decor and taco fillings like Korean barbecue, buffalo chicken, marinated portabellas and smoked brisket. Sit on the restaurant’s patio with some buffalo chicken tacos—blue cheese, pickled celery, lettuce and tomatoes—a side of seasoned corn and some “Mexi tater tots” (because college), and you’ll feel like an honorary UK Wildcat. 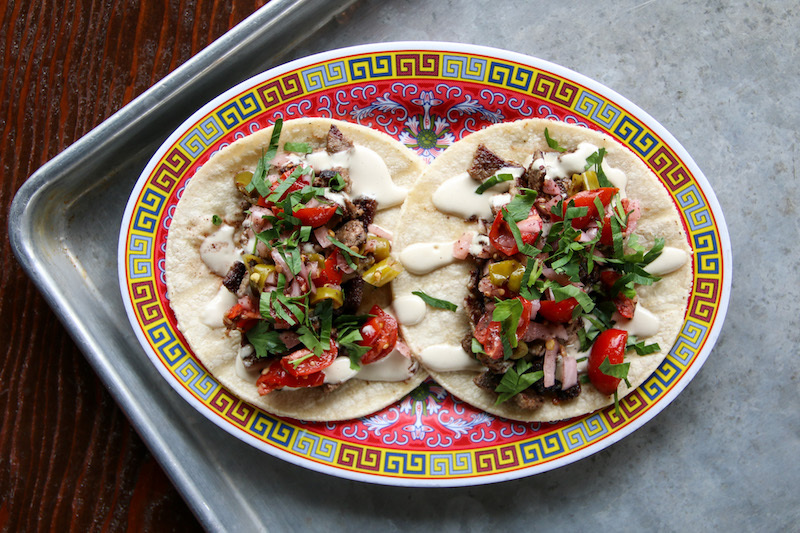 Expand your palate beyond po’boys with a visit to Taco Sisters. 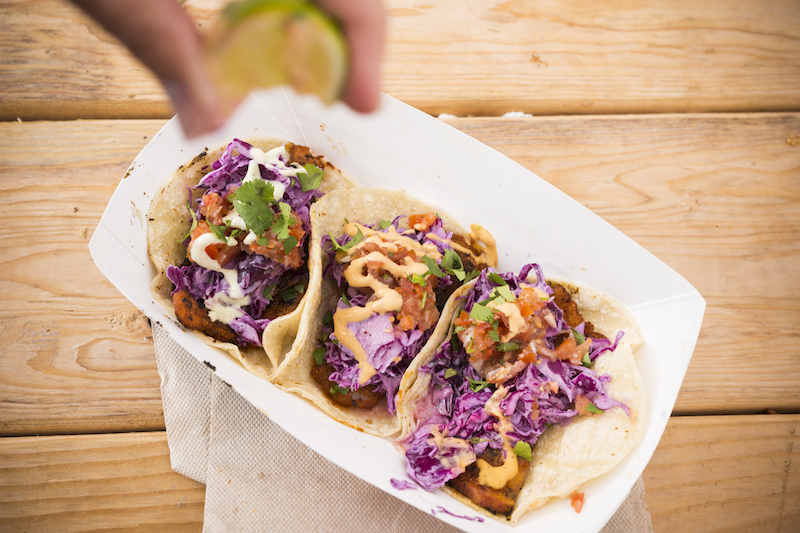 With two brick-and-mortar locations in Lafayette and a food truck roaming the area, a fresh seafood taco is always within reach. Try the signature fish taco (smoked Louisiana Gulf yellowfin tuna with soy-ginger glaze) or the smoked shrimp taco (marinated and smoked Louisiana Gulf shrimp), and the Taco Sisters will feel like family. Photo courtesy of Highroller Lobster Co.
A $19 taco? Let us explain. 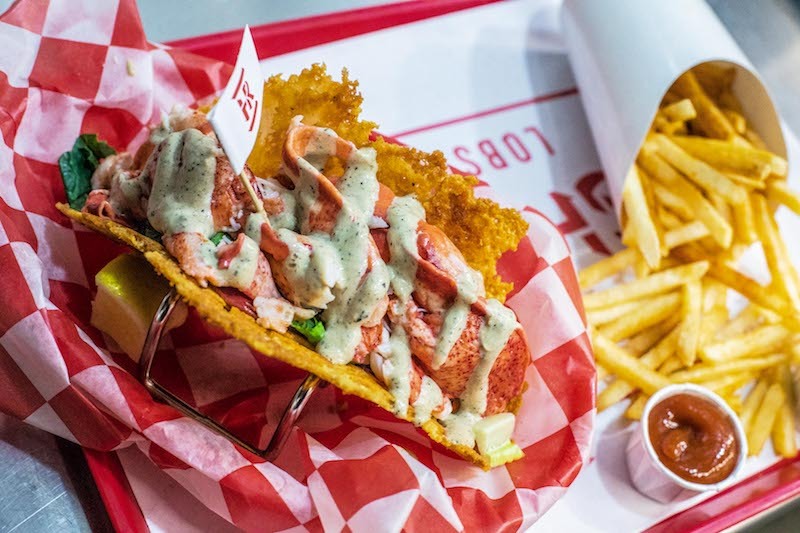 The lobster cheese crisp taco from Highroller Lobster Co. is as decadent as it gets: chunks of lobster, romaine and your choice of sauce stuffed inside a taco shell made of grilled bacon and cheese and why are you still reading this? Head to Portland to try it for yourself. With the slogan “¡Tacos, hon!” you know El Gringo Baltimore’s menu of tacos and arepas is accessible enough for those of us north of the border. There’s no shame in ordering the teriyaki Spam taco (lime cabbage, pineapple salsa, house teriyaki and sriracha), but the black bean and cilantro pesto rice variety (goat cheese, charred corn, pico de gallo, lime cabbage) is also delish. Whatever you choose, cool your palate with agave lemonade. B’more perfection! 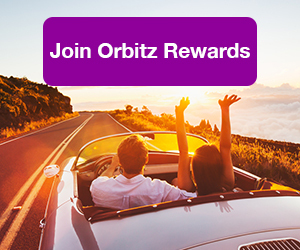 ALSO: Join Orbitz Rewards for muy caliente savings! It’s easy to miss Casa Romero on Boston’s bustling Gloucester Street, but step inside this alleyway enclave and you’re in for an unforgettable culinary experience. For more than four decades, Chef Leo Romero has been offering a taste of Mexico at his upscale eatery. Some of the dinner items are a splurge (crab meat and shrimp enchiladas, grilled filet mignon with chipotle peppers, tomatillos and melted cheese), but now that Casa Romero has added lunch on weekends, you can get all the flavor in the form of a $5 taco (choose from steak, chicken, shrimp, slow-roasted pork or grilled veggies—all superb) without dipping into your Puebla vacation fund. While the food at Jose’s Cantina in Saint Ignace is pleasing enough (wet burritos! dry burritos! bacon burgers! ), it’s the view that takes anything you eat here to the next level. Order a trio of the restaurant’s signature whitefish tacos—deep-fried whitefish topped with shredded cabbage, house dressing and cilantro, nestled inside three crispy taco shells—then head to the patio for a view of Mackinac Island that’s almost as delectable as the tacos themselves. World Street Kitchen started as a food truck celebrating global street cuisine. Now with a sit-down restaurant in Minneapolis, the menu maintains its international flair with options from rice bowls to lettuce wraps to a peanut butter curry pretzel cookie that we can’t wait to “research.” On the taco side, the caramelized lamb belly with jalapeño-pickled cucumbers, sesame, basil and “secret sauce” is world class. When engaged in a spirited debate about the Mexican food in the Magnolia State, you’ve gotta consider Green Ghost Tacos. Fresh ingredients, made-to-order guac and inventive sides like carne asada fries helped the restaurant earn its good reputation. 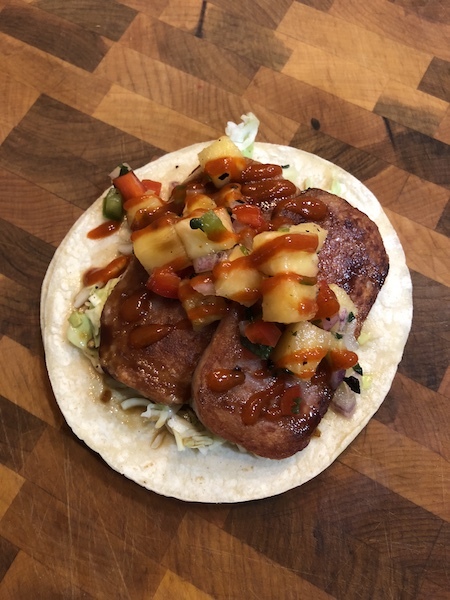 The next time you’re near one of its two locations—in Jackson and Ridgeland—sink your teeth into the marinated pork taco, served with pineapple on a house-made corn tortilla. You know a Mexican restaurant is the real deal when it contains a store selling candies, spices, sodas and piñatas from the motherland. Mom and son duo María Perches and Jesús Perches Jr. know their way around a tortilla press—so much so that their Tortilleria Perches restaurant in Springfield even sells its housemade corn and flour tortillas to nearby eateries and stores. Of course, it’s what’s inside those tortillas that counts, and the well-seasoned lengua tacos make it clear why this the Show-Me State’s go-to spot for authentic Mexican food. A converted school bus serving meals on foam plates? 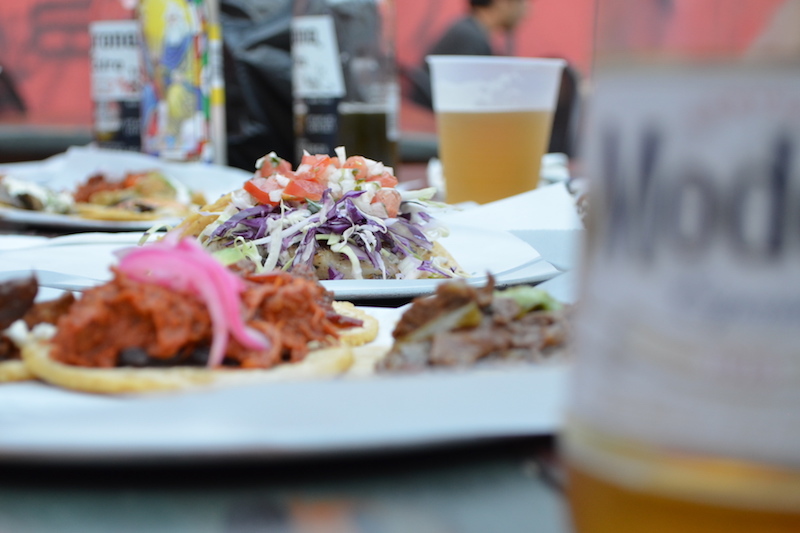 The food must be amazing, because what else does El Rodeo Taco Truck have going for it? 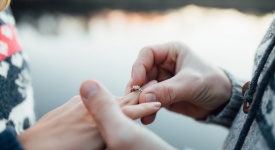 While this Bozeman food truck may not have the right decor for, say, a wedding proposal, you’ll want to return for the tacos again again, ‘til death do you part. 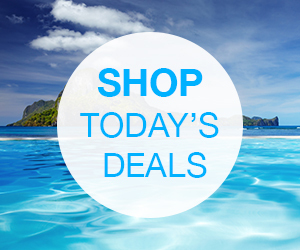 And at less than $2 a pop, you can. In particular, the succulent grilled steak is love at first bite. With a name like Super Taco, this Lincoln restaurant had better bring it. And it does. The menu itself is super-sized—page after page of burritos, tortas, flautas and seafood platters, with a nice selection of Mexican beers and aguas frescas to wash it down. 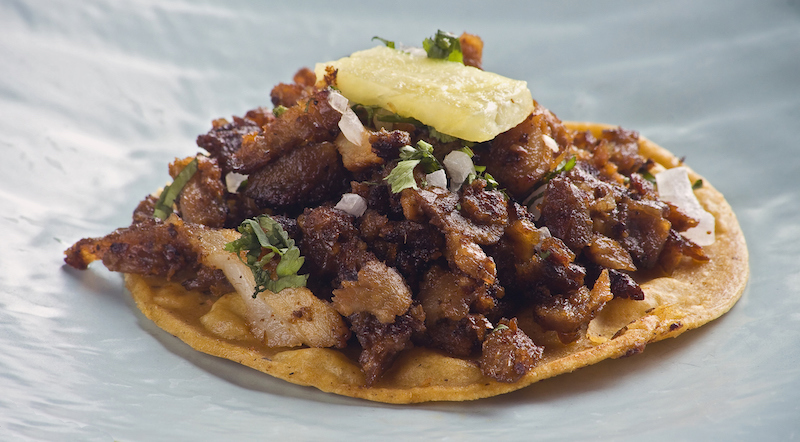 We like the tacos al pastor—pork with sauteed onions, pineapple and cilantro on a house-made corn or flour tortilla. We’re going with the corn, because… Nebraska. The last place on earth you’ll find authenticity is the Las Vegas Strip, but who says a taco need be authentic? The signature small bites at swanky Rose.Rabbit.Lie at the Cosmopolitan are the caviar tacos. 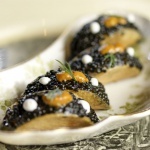 Picture a teensy shell crafted of Yukon Gold potatoes and topped with hamachi and Golden Osetra caviar (one of the world’s most prized caviars). 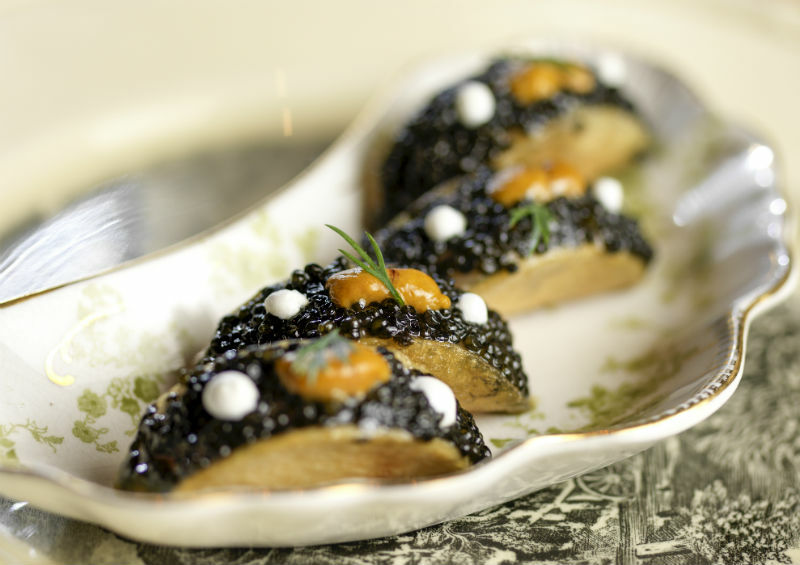 A single taco will set you back $47 ($15 with wild caviar). We’re not going to lie, these babies are pretty delicious. And while we’re telling the truth, we also weren’t the ones footing the bill that night. Don’t judge Taco Beyondo by its strip mall location. With friendly staff and fresh ingredients, this Hillsborough eatery will exceed your expectations, especially with its fish taco—lime-marinated tilapia with pico de gallo, house chipotle cream or sour cream, jack cheese and lettuce on your choice of a flour tortilla, corn tortilla or hard corn taco shell. The Garden State flips the bird to convention, and that includes the rules of food. Take, for example, Órale Mexican Kitchen in Jersey City. Nearly every taco on the menu is unexpected—for instance, lamb tacos with cumin-scented carrot fondant, crisp garbanzo beans and dried apricot; or sauteed seitan tacos with garlic and peppers. But when it comes to choosing a best menu item, we’re singling out the rule-breaking tuna taco: chili-rubbed and seared tuna, green salsa and jicama chips wrapped in romaine lettuce. With the calories you’ve saved by going tortilla-less, splurge on a side of yucca fritters. Despite what you might think, tacos aren’t the food item the Land of Enchantment is most famous for (that would be either stuffed sopapillas or green chile stew), but of course excellent tacos abound. After hiking around Carlsbad Caverns National Park in Carlsbad, head into town and hit up beloved food truck La Patrona. They don’t serve chicken, much to the chagrin of some (including us), but neither the barbacoa nor the tripe topped with the usual fixings (cilantro, onion, a squirt of lime juice) ever disappoints. New York City pretty much runs the table when it comes to culinary awesomeness, but for some reason the city is no mecca for great Mexican food. 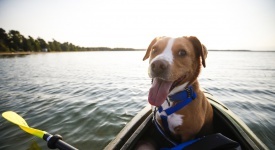 That’s starting to change and Claro in Brooklyn nabe Gowanus is helping to lead the charge. 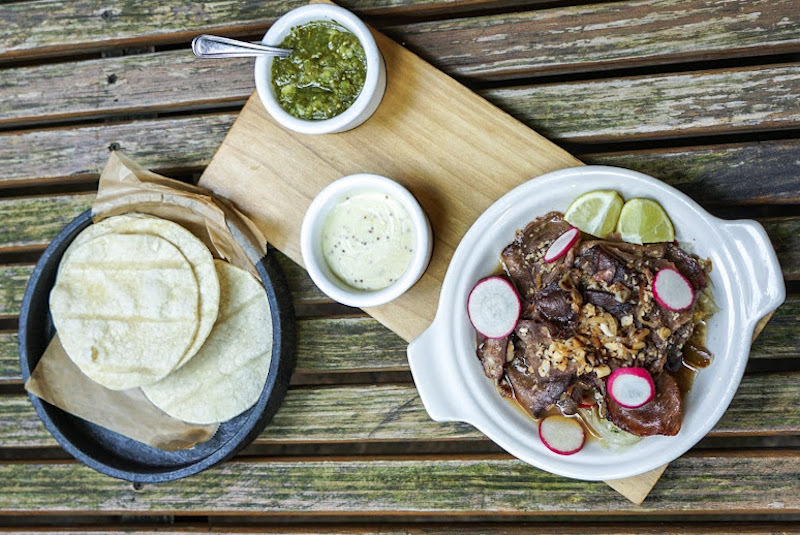 Specializing in the cuisine of Oaxaca (a southern State), Claro serves up regional specialties like memelas (fried or toasted cakes topped with various ingredients and served as snacks), but their barbacoa tacos—consisting of beef cheeks and garlic scrapes—are quite heavenly if you ask us. People typically go to temple to worship and that’s exactly the kind of reverence people have for the food at Taco Temple, a hip Mexican joint in Asheville constructed from an old service station. It’s hard to choose one favorite from the chalkboard menu, but we’d probably go with the al pastor featuring spit-roasted, red chile spiced pork. No, wait. Make that the griddled fish of the day in green chile lime sauce. No, wait. (You get the idea.) Wash it all down with a cerveza from a local brewery. This is Asheville, after all. Katy Perry loves Mexican food. The superstar gave a shout out to Santa Barbara taqueria La Super-Rica in song, has openly praised Taco Bell and according to legend, even hit up Taco Bros, a Fargo-based food truck that sits at 428 Roberts Street and boasts long lines, late-night hours and a passionate cult following. Keep it simple with a street-style taco featuring your favorite meat (vegetarian and vegan options available), but limit your cravings to warm weather, Fargo’s favorite food truck disappears in winter. Cleveland might be the most underrated city in the Midwest. Famous for the Rock and Roll Hall of fame, the house from “A Christmas Story,” West Side Market and Playhouse Square, it’s also got a banging culinary scene including awesome Mexican eats. Barrio is so beloved it now boasts three citywide locations, then there’s Momocho from James Beard nominee Eric Williams. But it’s the carne asada taco at La Plaza Taqueria (in the back of a supermarket) that we love most. Served on a warmed corn tortilla and garnished with onions, cilantro, salsa and a lime wedge, it perfectly hits the spot. Naysayers of this beloved OKC institution can bite their tongues, Big Truck Tacos rules! But instead, what they should do is bite into tongue as in the Flaming Lips taco featuring hickory-smoked tongue with pico de gallo, sliced avocado and queso fresco. The only item more popular might be the Fifth Amendment. We’d tell you what’s in it, but we don’t know because it’s a surprise taco that changes daily. 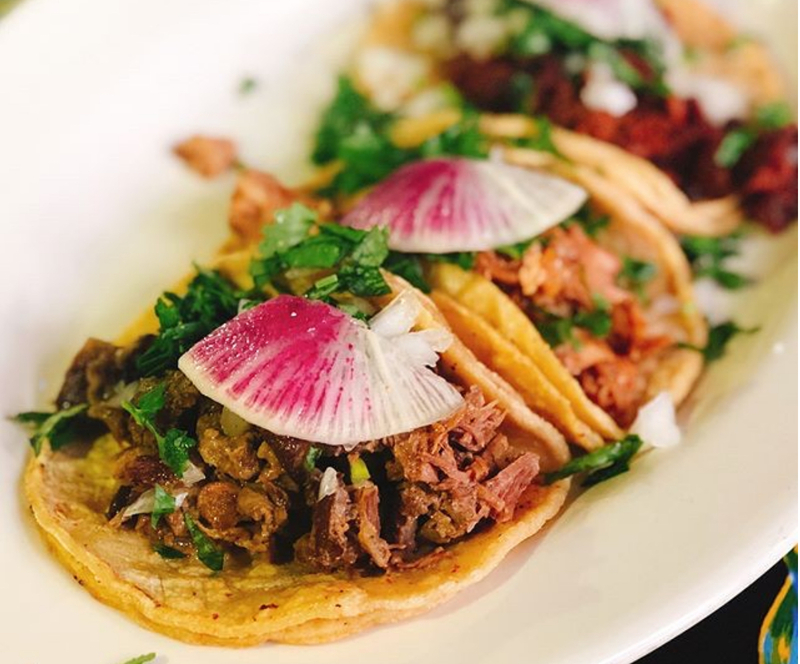 A combination bakery, meat market and restaurant, the tacos at Tienda Y Taqueria Santa Cruz might be the best thing in Portland not coming out of a food truck. The menu is deceptively simple: Think choice of meat topped with cilantro, onion and lime wedges on the side, but man are they delicious. It’s also not run by PDX hipsters, which only adds to its appeal (but they’ve definitely discovered it). The stuff of foodie legend (many a culinary TV show and food mag has mentioned this place), South Philly Barbacoa started as a cart which then became a standalone eatery which then shared a space with its sister restaurant (El Compadre) inside Philly‘s Italian Market and is once again a stand alone eatery (but open only Saturday, Sunday and Monday). 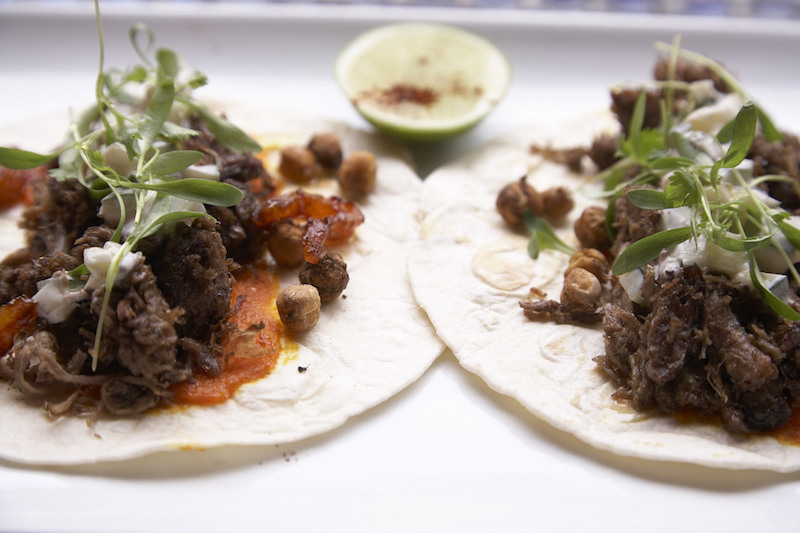 The fuss are the lamb tacos sitting on a corn tortilla made before your very eyes. Arrive early, bring cash, expect to wait in line and prepare to walk away extremely happy. At Tellulah’s Tacos in Providence, you’ll start by picking from 11 different proteins, including two really solid vegetarian options and a crave-worthy breakfast taco piled with chorizo, egg and potato. Our favorite, though, is the mouthwatering carnitas, a blend of seasoned braised pork belly and shoulder that’s spooned onto a corn tortilla and topped with guac, onions, cilantro and salsa. On the side, sliced radish adds brightness and a crispy texture, while a squeeze of lime gives just the right tang. Que rico! 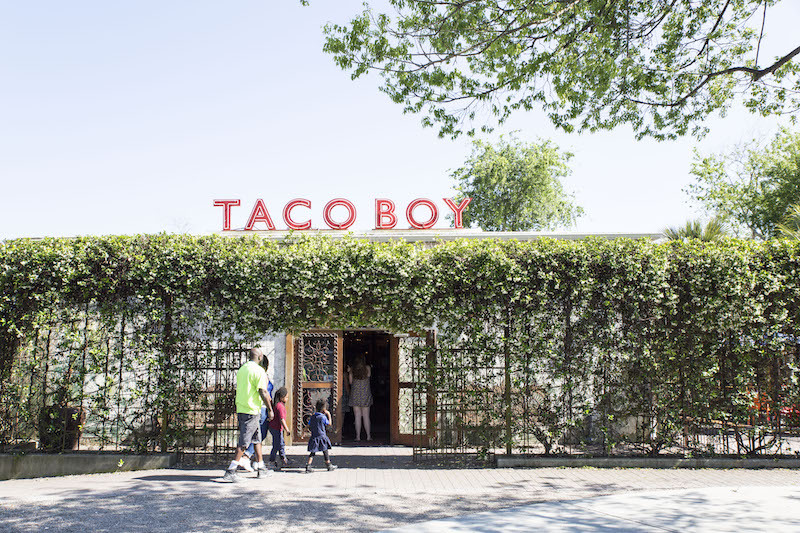 They had us with their motto of “Skip Siesta, Let’s Fiesta.” With a mascot who resembles the Hamburglar fresh back from a tequila-addled Tijuana excursion, it would be easy to write off Folly Beach‘s Taco Boy as a gimmicky spot for post-beach grub. But then you see the menu: Behold deliciously unexpected taco offerings such as seared tuna, tempura avocado or kimchi beef—the latter gets us every time with its flavor-punch of marinated grilled flank steak, Korean BBQ sauce and kimchi. The tequila selection and cocktail menu here aren’t bad either. South Dakota famously does tacos its own way, so leave your expectations at the door and you’ll be justly rewarded. To enjoy the Old West ambience of a former stage coach stop, an irresistible version of the South Dakota fry bread taco, and a gorgeous drive through the Black Hills, there’s no other choice than Cheyenne Crossing in Lead. For those unfamiliar with the fry bread taco (or Indian taco as it’s sometime called), it’s a big crispy piece of deep-fried flat bread that’s typically layered with ground beef, shredded cheese, onions, olives and lettuce. After one bite you’ll say, “Mas Tacos Por Favor.” And that also happens to be the name of this Nashville spot, which evolved from a food truck and now draws lines out the door with selections like a quinoa & sweet potato taco, which Guy Fieri made famous, or the pulled pork taco, topped with shredded cabbage and a spicy yogurt sauce. Save room for a handrolled tamale or pozole verde soup! 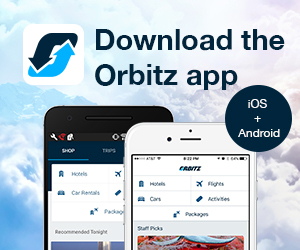 If you’ve read this far and are wondering, “Why does Orbitz hate the breakfast taco,” the answer is, we don’t! On the contrary, we will happily rise and shine any day of the week to join the queues at Tacos Tierra Caliente, a Houston food truck that sits in front of the West Alabama Ice House and serves up cheap (breakfast tacos were a dollar last time we checked), tasty and compulsively addictive AM tacos with egg, cheese, ham and chorizo and topped with muy caliente salsa. Is your mouth watering yet? It should be. 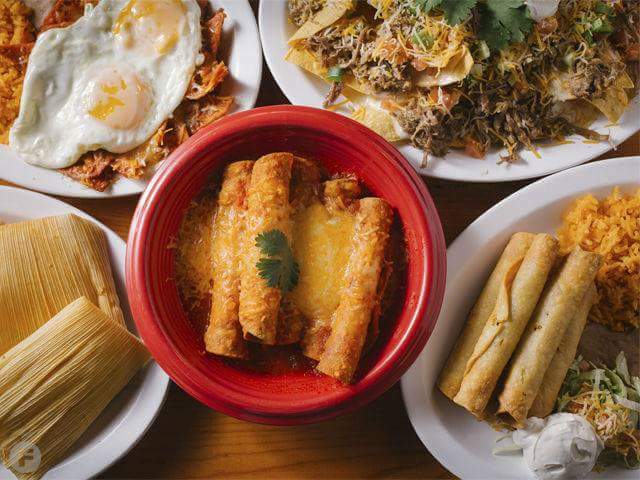 We don’t love Lone Star Taqueria in suburban Salt Lake City because Guy Fieri loves it and has featured the restaurant on his show “Diners, Drive-Ins and Dives”—rather, we love it in spite of that fact. Although we do disagree that Lone Star is serving up the best tacos in the entire West (ahem, Sunset magazine), we admit their fish tacos with shredded cabbage, cilantro, onion and lime and served with cilantro-jalapeño mayo proves that one need not travel all the way to California, Hawaii or Mexico to get a great seafood taco. ALSO: Have you tried our delicious housemade rewards program? It’s free to join! Head to Burlington’s El Cortijo, housed in a charmingly reimagined 1950s diner, and you’ll be treated to a very Vermont-like take on the taco. 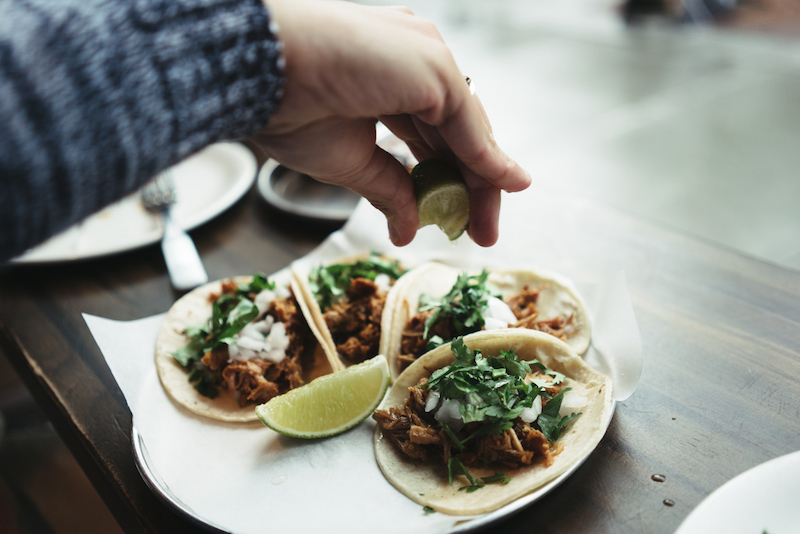 Billing itself as a “farm-to-taco” restaurant, the popular spot serves up classics such as carnitas and lengua, as well as some deliciously unexpected veggie options like squash-quinoa or sweet potato-kale—all made with fresh, locally sourced ingredients. Go next-level by pairing your meal with one of the many fine margarita, cocktail or tequila offerings. Virginia is for taco lovers. That’s especially true at Pico Taqueria in Chincoteague Island. First off, we love the rustic seasonal shack’s instant-vacation vibe, but their mission to “showcase the bounty of the Eastern Shore” makes this one really special. Behold innovative combos like The Maddox, a taco topped with cornmeal-fried local oyster, pickled carrots and daikon, or The Main Street, loaded with seared shrimp, chipotle creme fraiche and green cabbage slaw. The only downside here? They’re only open spring through fall. Seattle is teeming with as many solid taco joints as it is plaid shirts and beards. It takes a lot stand to stand out here, but we just can’t resist El Camion, or “The Truck.” In reality, El Camion is actually a few different food trucks serving various Seattle neighborhoods, plus a brick and mortar location in the happening Ballard area. Whichever outpost you choose, go for the carnitas and be sure to drizzle some of that delicious, creamy tomatillo salsa over it. Why is DC’s Chinatown home to the best tacos in the District? Don’t ask us. 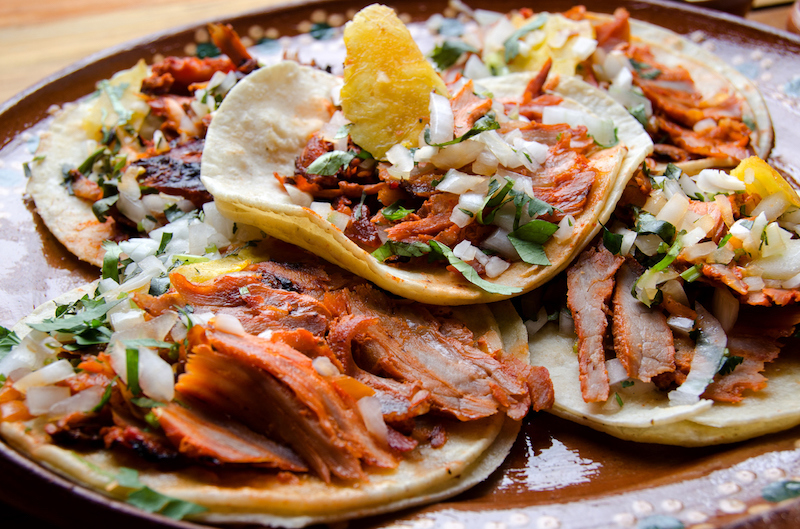 Instead, head to Taco Bamba for insanely delicious tacos divided into two categories: tradicionales and nuestros. Things get weird on the nuestros menu (think funky names like Drunken Master and Sid Vicious), but you definitely won’t be disappointed with the eponymous Taco Bamba, featuring skirt steak, chorizo, grilled guacamole, cotija, pickled onions, pickled fresno chiles, cilantro and chicharron. Maria’s Tacos in Shepherdtown takes the prize in the Mountain State, thanks to its winning combo of delicious tacos and bright, cheery ambience. A local favorite in this college town on the Potomac, Maria’s serves up some of the best fish tacos we’ve tasted: Think fried cod served on a soft corn shell, covered in jalapeño aioli and spicy cabbage slaw. Milwaukee‘s Cafe Corazon wins our hearts for its charming vintage Mexican ambience, its locally sourced ingredients (some are grown in their own urban garden) and, of course, fantastic tacos. While the asada, mechada and vegan tacos are all noteworthy, don’t pass up the chorizo (or soy chorizo) breakfast taco, served with scrambled eggs and cheese. Why? Because tacos shouldn’t only be reserved for lunch or dinner. You probably thought Wyoming’s best tacos would be in a populous spot like Jackson or Cheyenne. Well, the Equality State has always had a bit of a renegade spirit and so it happens that the best tacos are actually in a little town called Thayne. If you decide to drive out to Juan’s House of Tacos to see for yourself, be sure to order the shredded beef taco served on a housemade corn tortilla. The family-owned restaurant stays pretty busy in summer and they don’t accept reservations, so plan accordingly!